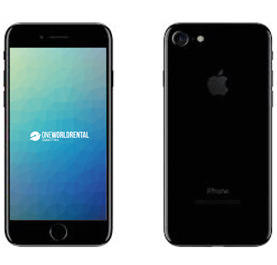 interactive product in the market. 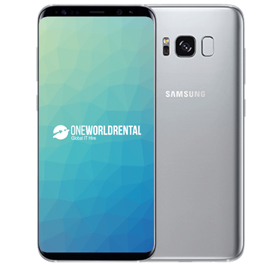 We have in stock the latest range of iPhone and Android phones available for short term rental. 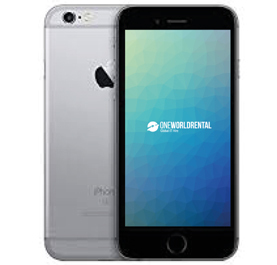 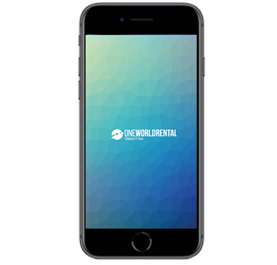 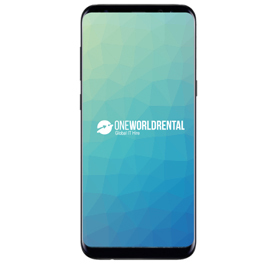 At One World Rental we have the latest models of iPhones and Android phones available for rental for your corporate or public event. 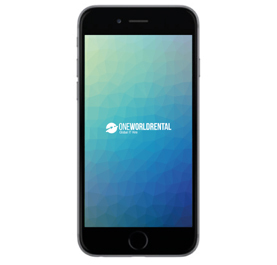 iPhone rental in particular a popular choice with our clients, they are convenient, versatile have powerful displays. 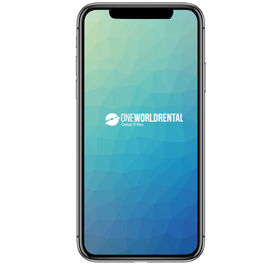 Its instant online connectivity enables our clients’ guests to access online corporate files, social media and make instant payments.